Genetic engineering refers to the modification of genetic constitution through artificial means. 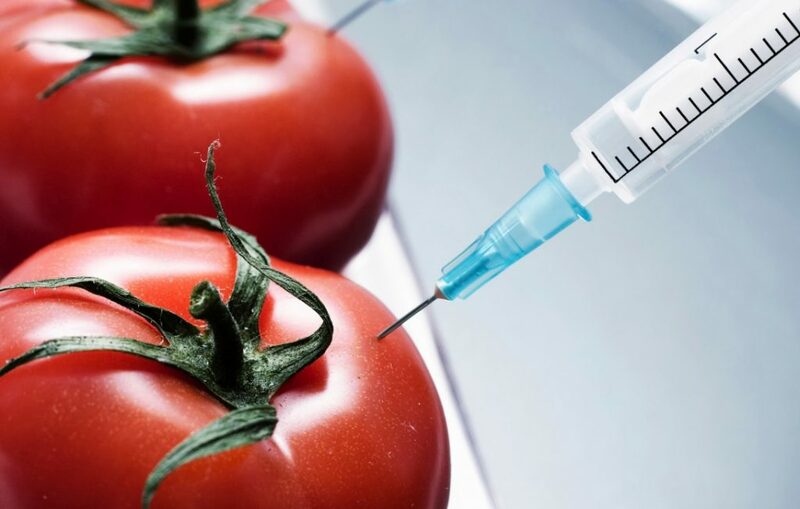 It is imperative to note that this process involves the transfer of specific attributes or genes from a single organism of a plant or animal into another plant or animal of a dissimilar species. There are various benefits associated with genetic engineering. First, genetic engineering has a considerable significant in handling diseases and illnesses. Diseases such as the coronary artery disease are acute, and their prevention is achievable through isolating the exact genes that replicate and cause them. Also, prevention of diseases through genetic engineering is a relatively effective and reliable (Satya, 2007). Infectious diseases are treatable by genetic engineering through implanting the genes linked with antigen proteins. This factor makes genetic engineering an essential health process. Secondly, genetic engineering plays a critical role in increasing the genetic diversity of a plant or animal. Moreover, it involves implanting variant alleles into other species to achieve certain desired traits. Genetic diversity is essential in both animals and plants because it steers the immunity and production required by an individual. Thirdly, genetic engineering has been approached as a means of extending life spans. There have emerged some estimates that 100-150 years could be the expected range (Spangenburg & Diane, 2004). Even though gene therapy is a fatal condition, a patient`s life span is considerably increased. Also, better pharmaceuticals can be gained through the knowledge of genetic solutions. Various companies producing these drugs have also ventured into genetic engineering as a way to arouse their approach on diseases and conditions (Barbour, 2006). In conclusion, genetic engineering plays a critical role in various spheres of life, such as the production of reliable pharmaceuticals, prevention of diseases, and extending life spans.